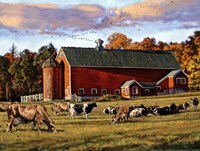 Most of us live in the urban jungle, but this doesn’t mean that we should allow it to completely encroach our living space. 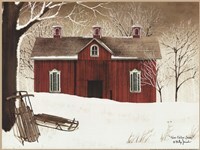 Even when surrounded by steel, concrete and glass we can create an oasis of serenity by bringing tiny piece of the countryside to our homes. 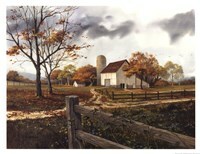 This was also the intention of the American Regionalism artists in the early 1930s, when this innovative movement gained traction. 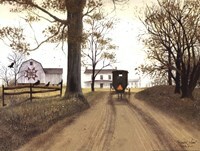 City life was not that vibrant back then, but even so many sought to escape its intensity and inherent stress. 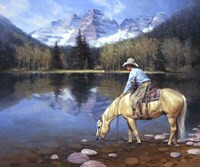 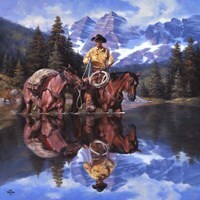 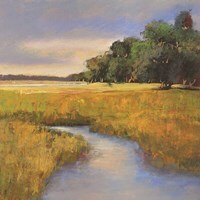 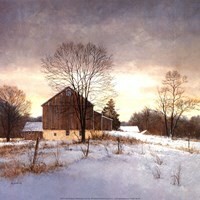 Finding a retreat in American Regionalism Art is not only within reach but also surprisingly inexpensive with FulcrumGallery.com. 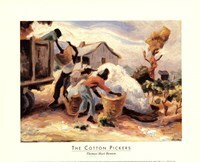 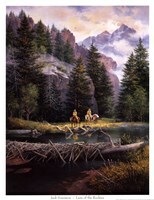 Prospective customers can find here a broad selection of posters and paintings that evoke the Regionalist Triumvirate of Thomas Hart Benton, John Curry and Grant Wood. 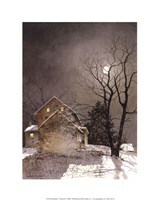 American Regionalism paintings are the perfect way to set up an intimate living space, where the mind can drift away and dream of times when life unfolded at a slower, more peaceful pace. 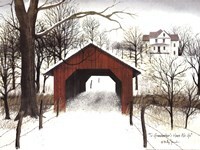 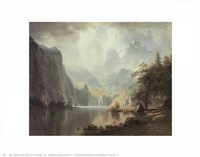 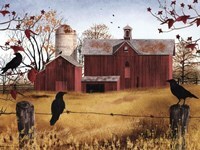 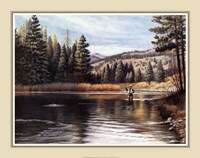 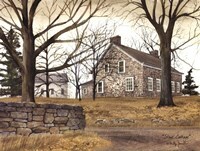 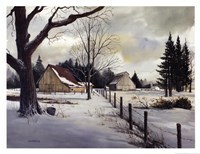 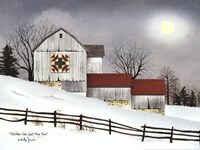 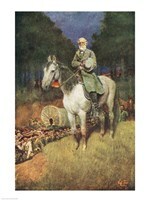 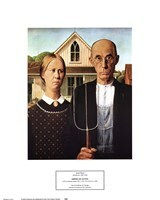 FulcrumGallery.com's extensive collection of American Regionalism art for sale is a godsend for wannabe decorators who want to breathe new live in their houses. 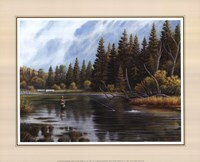 Reasonably priced and covering an ample spectrum, these products are canvas or custom framed and come in all forms and sizes. 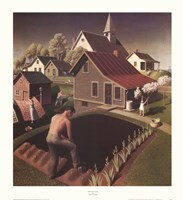 American Regionalism posters are also a good choice for those who can’t decide between academic realism and abstract art, as this style bridges the gap between these two art movements.